Celebrities are not immune to close calls with death. Here is a list of 10 people who came very close to death, either while working or having fun, but lived to tell the tale. 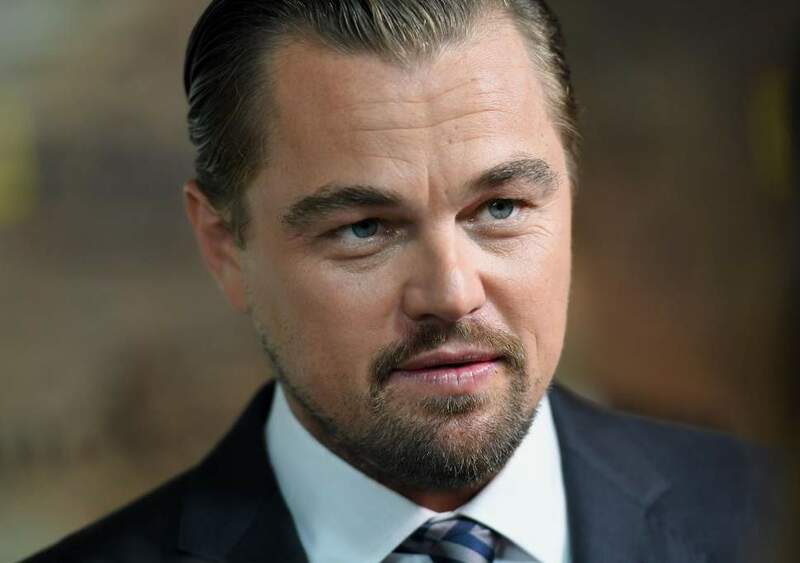 Leonardo DiCaprio came close to death not just once, not twice, but three times. The first time, he was almost eaten by a shark. Leonardo was in a shark cage in South Africa in 2006, watching a great white shark being fed tuna. During the feeding, the shark jumped up into the air to catch the tuna and half of his body landed in the cage Leonardo was in. The shark snapped at him several times but was fortunately unable to reach him. For the next close call, DiCaprio was on a plane in 2010 where the wing caught fire. The pilot had to perform an emergency landing without any of the engines. Thankfully, everyone was survived the landing. And the final time Leonardo almost died was during skydiving. When he tried to deploy his chute during the tandem dive, the first one was tangled and would not deploy. The person he was with cut the first chute loose, and they deployed his second chute. That one was tangled too! They were able to shake it enough to untangle it and the second chute eventually properly deployed. Leonardo was pretty close to the ground and would have broken his legs if he had not barrel rolled on landing. He came out of that scrape with just minor injuries. Isla Fisher is an Australian actress, author and voice actress. While filming the 2013 movie Now You See Me, she became trapped in a water tank, unable to reach the switch that would drain the water out. The crew thought she was just acting when in fact she was drowning. Thankfully, someone on the outside of the tank realized what was happening before she died.